Buy Kryolan Professional Make-up. Kryolan Supracolor 6. 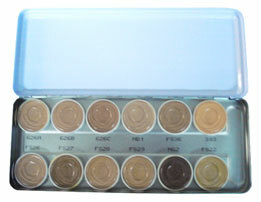 Kryolan Supracolor 12. 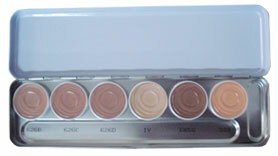 Cream make-up made from beneficial oils and tested pigments. Apply with a fine cosmetic sponge thin and evenly. To set make-up use translucent powder. Can be easily removed with kryolan make-up remover or hydro removing oil.